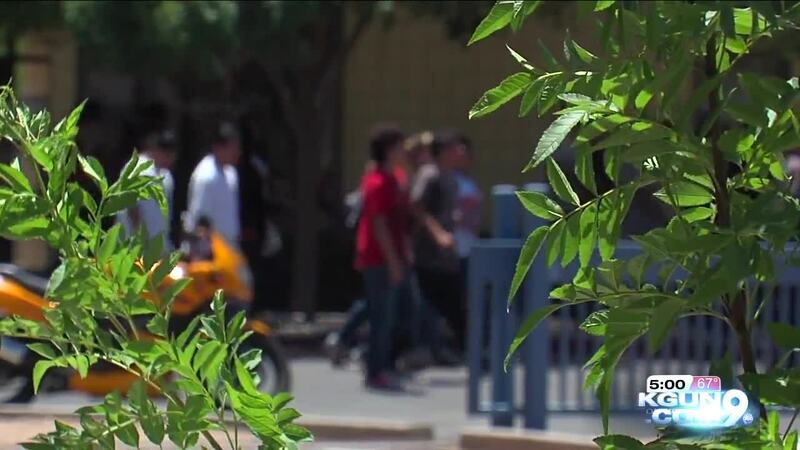 TUCSON, Ariz. — Center for Promise, an organization dedicated to helping kids succeed, is applauding the work educators in Tucson are doing to help reduce the number of student dropouts. For the past give years, the city has been using Steps to Success, a program where volunteers go to the homes of students who have dropped out and try to convince them, while reconnecting with them about the importance of education. The program has seen more than 600 students return to school, and 96 student have graduated. Educators say approaching students with the right attitude can make all the difference. "We find out where the gaps are in these students lives and we're able to connect," said Rema Hamdan, TUSD Community School Director. "We hope to find out all the things that student need to be successful in getting to school,"